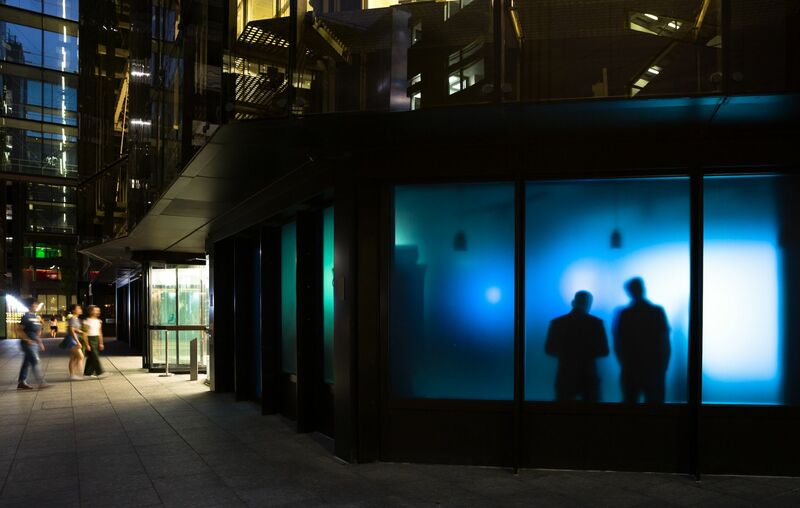 The Space | 3FA on Finsbury Avenue Square is Broadgate’s newest and most exciting creative launch. 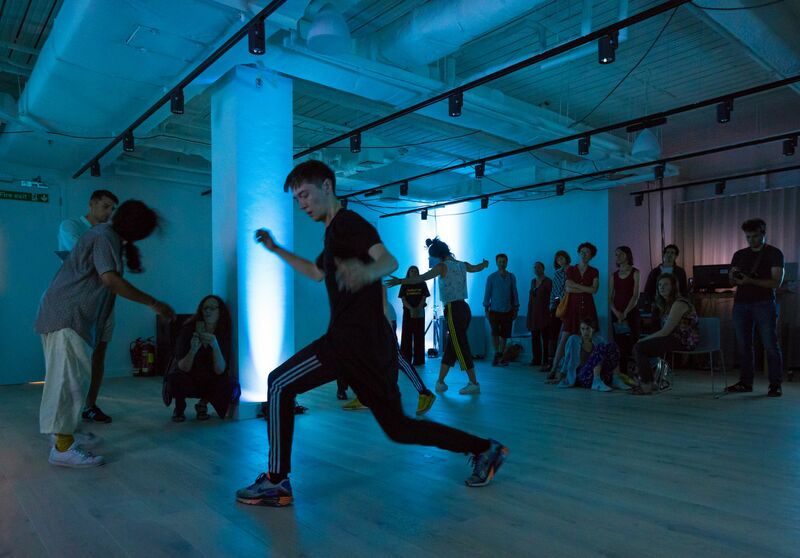 From hosting an exclusive programme of events from Monday to Friday for Broadgate’s occupiers (featuring talks with inspirational speakers, expert workshops, yoga, mindfulness, and beyond) to art pop-up events and exhibits, cultural moments, installations and more, The Space | 3FA is all about playing host to Broadgate’s dynamic, innovative and creative community. 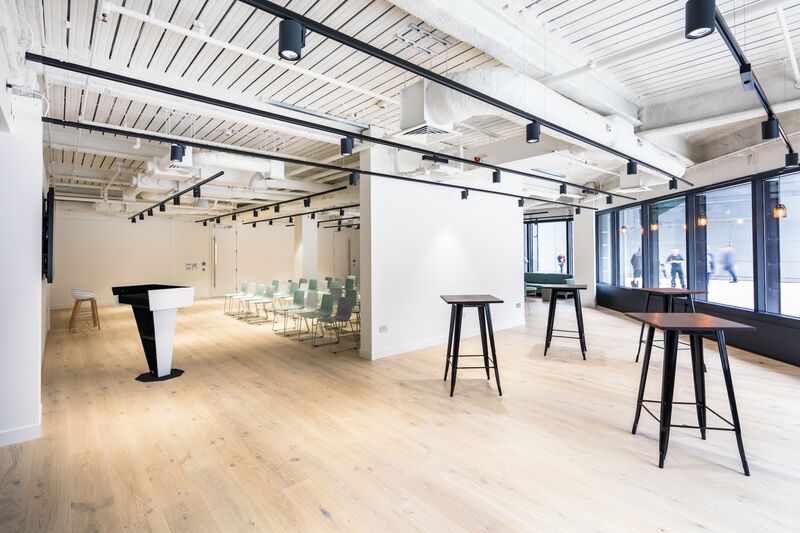 This incredible space will also be available to hire throughout the day (around our morning and lunchtime events listings) with on-site digital support and catering.